The Days of Johann, an agility dog! 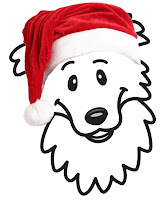 : Day 15 - Johann's Howling Howliday Giveaway! Day 15 - Johann's Howling Howliday Giveaway! It's Tuesday! Only four, count 'em four, days until Christmas! We have more cool prizes to give away today! 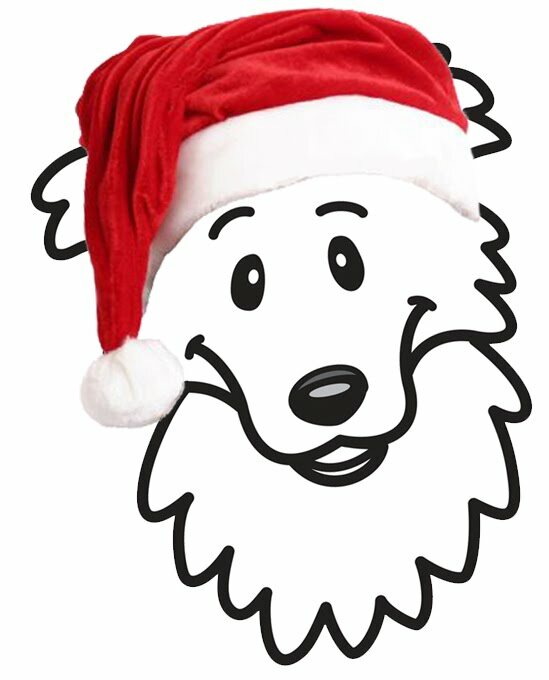 Today is the fifteenth day of Johann's Annual Howling Howliday Giveaway! And there are few more chances to win every day this week thru December 24th, so check back, K? 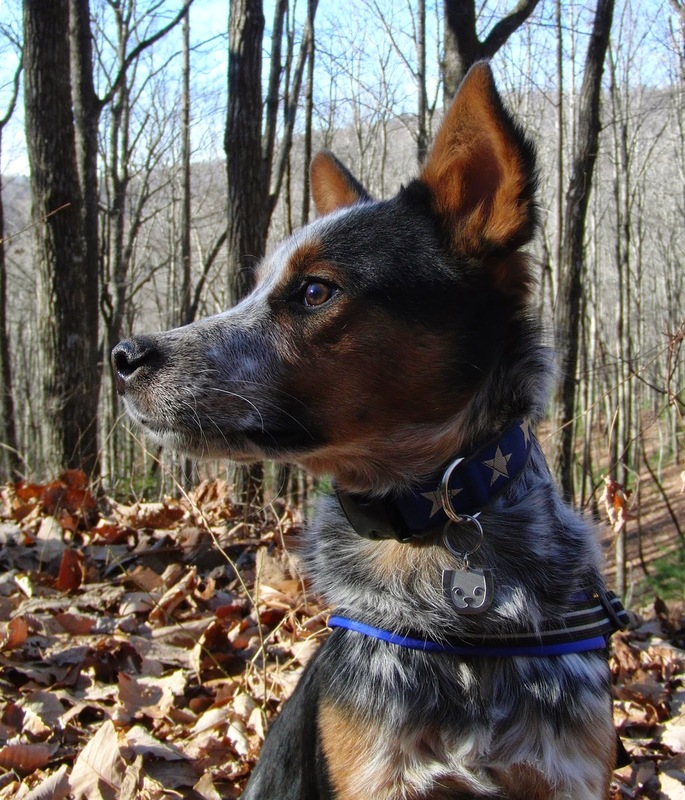 Our first contributor today is RuffGrip Dog Leash and they are donating a 6' 3/4" RuffGrip Dog Leash with a Large Clip. 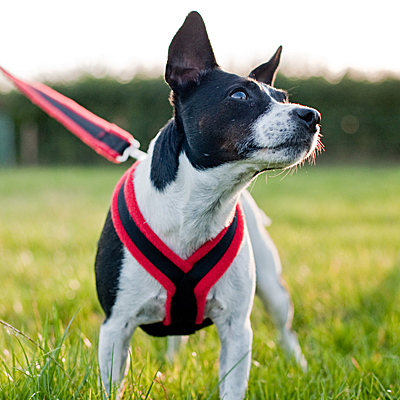 RuffGrip® Dog Leash is a great leash and good for individuals with carpal tunnel or arthritis. 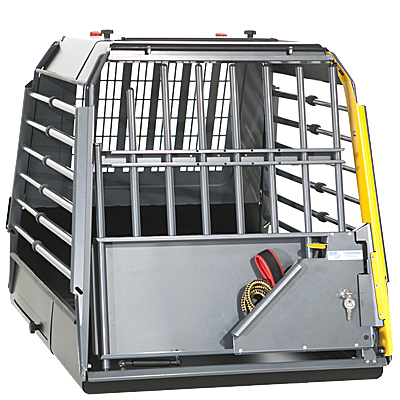 While lightweight, it’s extremely tough and low maintenance. 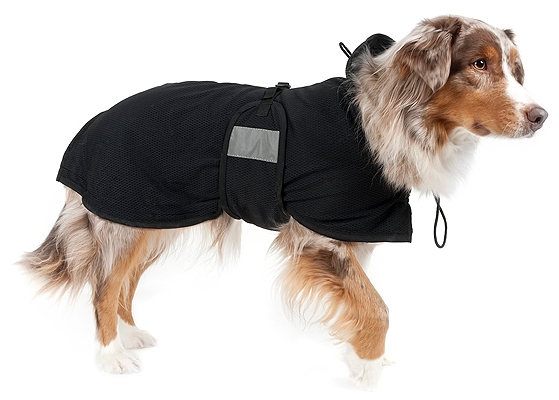 The unique leash is a combination of rubber woven nylon and leather that is superior in any kind of weather; never tacky in hot weather and still has a great grip in cold weather. It won’t slip in the rain like leather or give you rope burns like cotton & nylon. 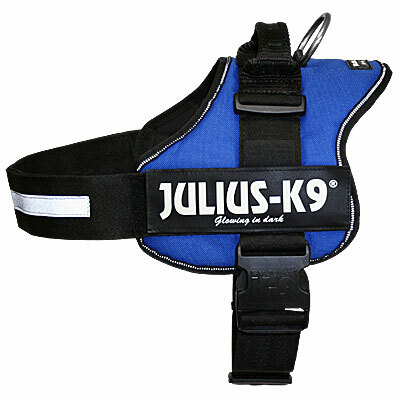 The leather handle of the leash is padded with a soft leather lining that makes it extremely comfortable. 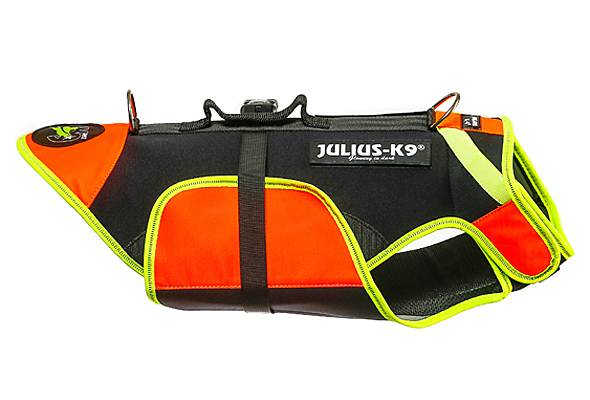 For today only the RuffGrip Dog Leash folks are providing free shipping & and a free collapsible water bowl with any purchase just for my readers! Just use coupon code: JOHANN upon checkout. 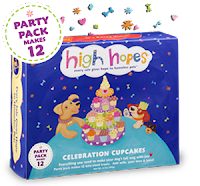 Our second contributor is High Hope for Pets and they are donating a High Hopes 12 Pack Celebration Kit, with everything included for a pawsome pawty: cake mix, frosting mix, baking cups, decorating and party tips. Bakes in just 10 minutes. High Hopes™ is made by Good Squared, LLC, a new company located in Chicago, Illinois. They're a small company of pet lovers who care about doing the right thing and doing good for the community. 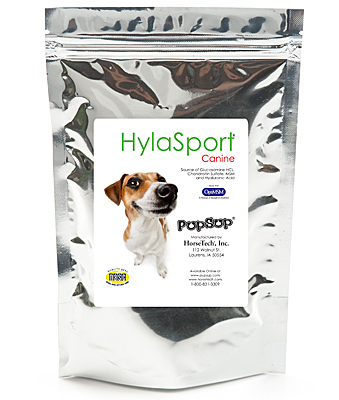 They donate 3.5% from every sale (up to 15% of the company's profits) of every product everyday to The High Hopes for Pets Foundation — a separate, not-for-profit foundation whose mission is to help local shelters and animal organizations care and find homes for pets everywhere. Speaking of giving back, I still have that wish! You know the wish from last week that every reader that reads my blog give just one $1 to our designated charity - A Place to Bark? 1. 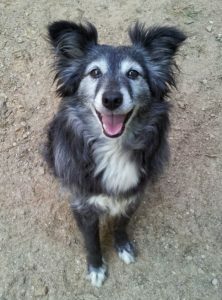 If you're on FB, go to High Hopes for Pets Facebook page and 'like' them. 2.If you're on FB, go to the Ruff Grip Dog Leash Facebook page and 'like' them. 3. And if you're on FB, I'd love if you 'liked' my Facebook page too! That's it, now go get started...you have until 11:59 PM ET tonight (December 21, 2010)! For all the fine print rules, click here. Contest is open to all US residents, 18 years or older in the 48 contiguous US states. Apologies to our friends North and South and across the pond. EDIT: We have a winner!!! Arabella is the winner of today's Howliday giveaway, congratulations! Liked all three; would love that leash for my Border Collie! Great give-away! I already "liked" you on Facebook ages ago! 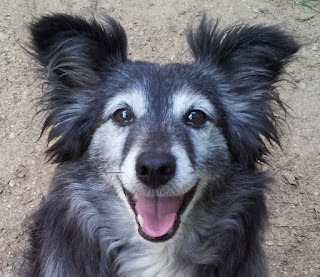 I am also following your blog through email and Google and I just "liked" Ruff-Grip Dog Leash on Facebook!!! Would absolutely LOVE that leash for Dakota!! did all of the above would love the party kit have 2 doggy birthdays coming up! Hi, I liked all of the Facebook pages. More great prizes. Those leashes look awesome and we always love to celebrate. Thanks Johann, I did the liking.